All posts tagged "Ryan Truex"
NSCS: Which Rookie of the Year Contender Has Been Strongest After Six Races? 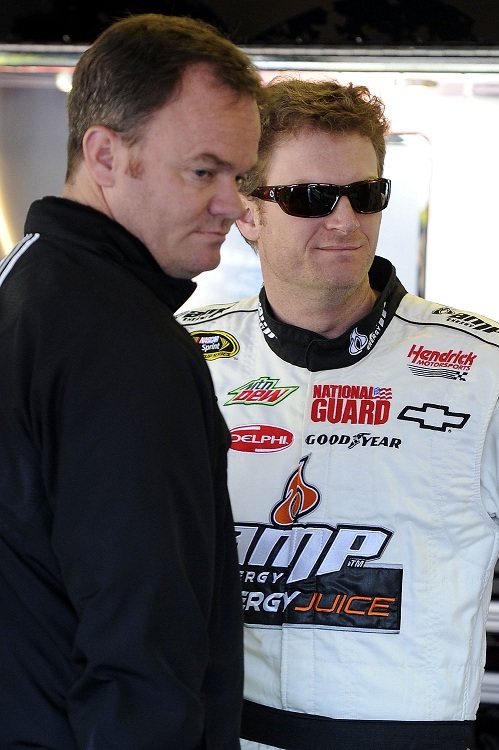 Pitting Outside the Box: 2014 NSCS – The Year of the Rookie? Head to Head: Are BK Racing's Drivers Ready for the Sprint Cup Series?